By Agus in Gadgets. Updated on April 25, 2016 . Read more: What is 802.11ac WiFi? 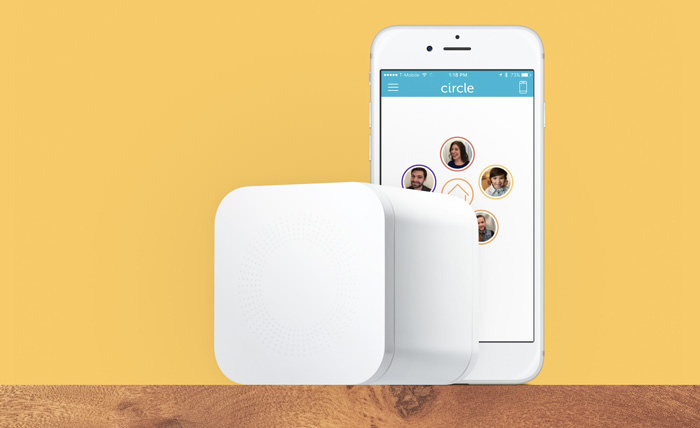 Eero uses state-of-the-art WPA2 to control both software and hardware and once you are on this Wi-Fi router you never need to reset your router again. When guests come to visit you need not be dictating your password to them, just invite them to connect and once they accept, they are on the connection. 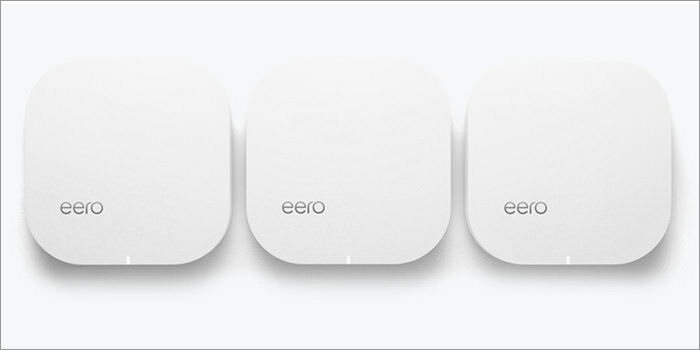 Get Eero for $499 and you get 1 year warranty. Torch is a router with parental control to help you better manage your children’s Internet activities. You could pause the connection so they kids can spend time on their homework without being distracted, go play outside or catch up on afternoon naps. It also lets you customize the sort of content you allow or don’t allow your children to access. 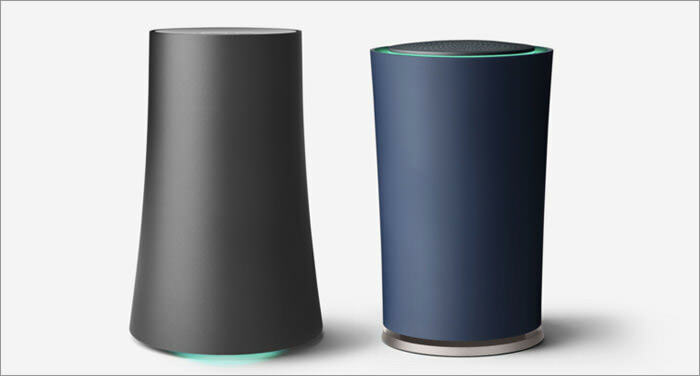 Use Google’s OnHub routers to pick the fastest WiFi network in your home/office, assign the fastest speeds to a particular device with a higher priority (for streaming movies for example), and has an innovative circular antenna to get better signals. 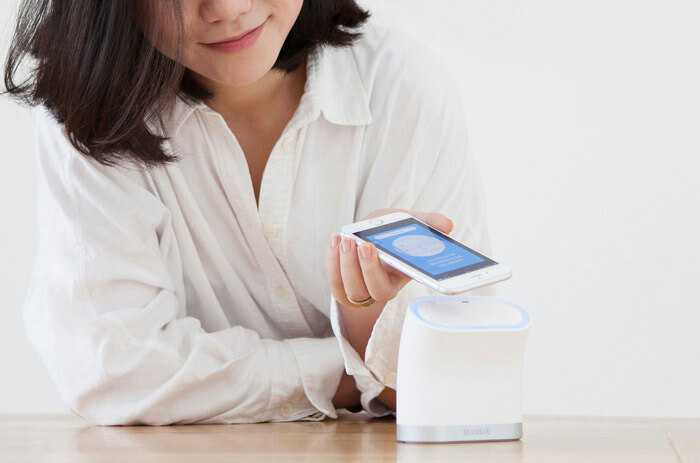 It includes smart technology like Bluetooth Smart Ready, 802.15.4 and Weave, and claims to be able to connect up to 128 devices.